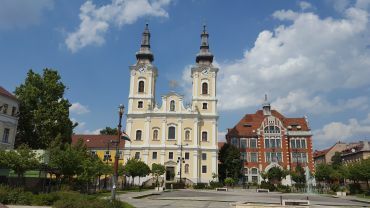 The Reformed Church in the style of Classicism is one of the largest in Miskolc. Its tower reaches a height of 68 m, and it has the largest bell in the region – Eszter. 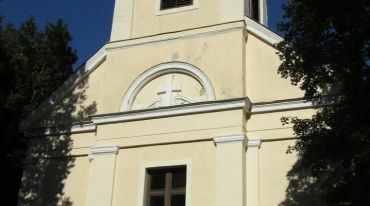 The church was built from 1786 to 1808. 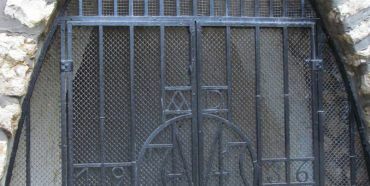 In 1843, it was damaged by fire, and only after two decades it was restored thanks to the donations. In the same period, a peacock was installed on the top of the tower. You can get to the Reformed Church in Miskolc by public transport. To the stop Kazinczy Ferenc utca by bus number 11 and to Szemere kert by bus number 11 or number 34. Visiting the church: those wishing to see the Reformed Church from inside must first register for a visit by telephone: 46 / 508-724.